Today is the day you've been waiting for! 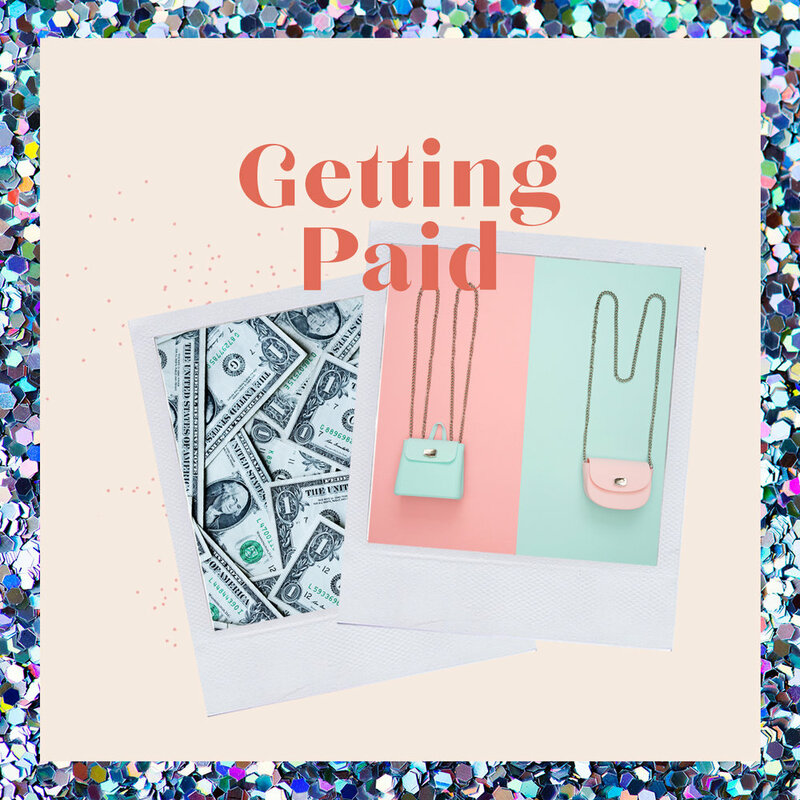 How to get paid. We get paid typically on the 20th of the following month. Anyone can set up direct deposit and we highly recommend it. Have you taken the time to check out Young Living's income disclosure? These are very real numbers to get excited about! We HIGHLY recommend the app Oily Tools for keeping track of commissions, tracking rank advancements on your team, seeing when products come back in store and more!! The graphic below shows you what your order will earn you at each PV. In order to receive ALL the bonuses and commissions all you have to do is place a 100 PV order on Essential Rewards! You will be able to cover this cost in no time. Watch this amazing video from Lindsey Leif on creating your foundation of your business! She explains the difference between sponsor + enroller as well as commissions and bonuses. Homework: Set up your direct deposit! What PV amount order do you need to place in order to receive all commissions? Watch this video on the Compensation plan from our friend Lindsey Leif! ++Read this POST for some extra inspiration! +++ Watch this to be completely inspired! Ready for day 5? Click here!